Offered to the market is this rarely available three bedroom detached family home in the popular location of Stratton St Margaret. 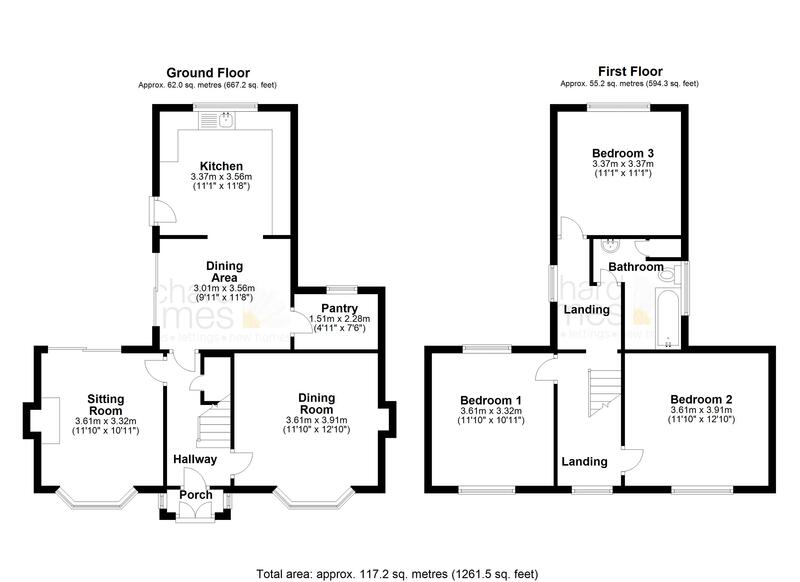 Boasting a large plot and brilliant potential this simply must be viewed to appreciate what is on offer. The property comprises of entrance porch, hallway, sitting room, dining room and extended kitchen breakfast room. Upstairs you will find three generous bedrooms and a family bathroom. Please note that the property does require updating throughout but has the potential to be a beautiful family home. Book your appointment as soon as possible to avoid missing out on this fantastic opportunity.